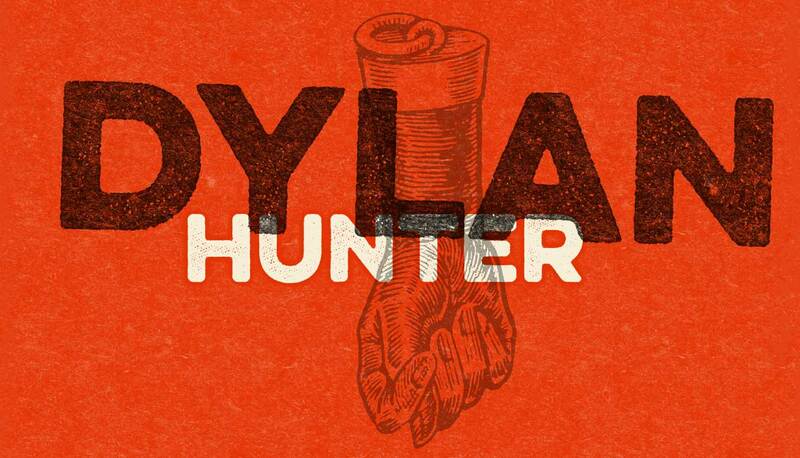 Prepare yourself for the last week of the Kid's Take Over of the Dylan Hunter Show! Ten talented kids have been working all week to prepare for this action-packed and hilarious show. 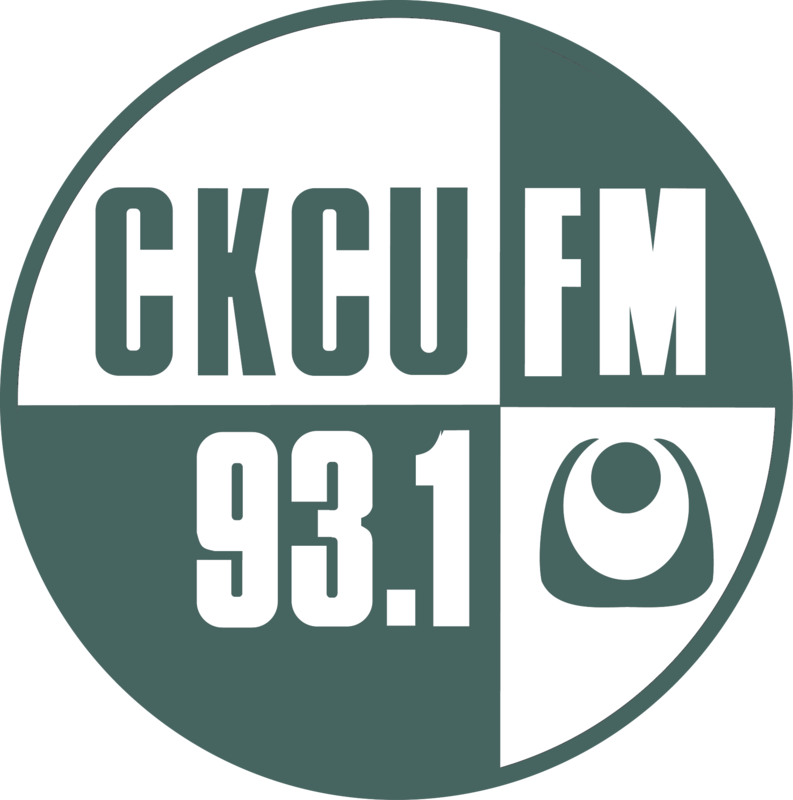 Show our CKCU Radio Campers some support by commenting on the Interactive Comment Section beside the playlist!